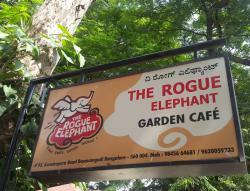 The Rogue Elephant is an open-air casual dining restaurant. 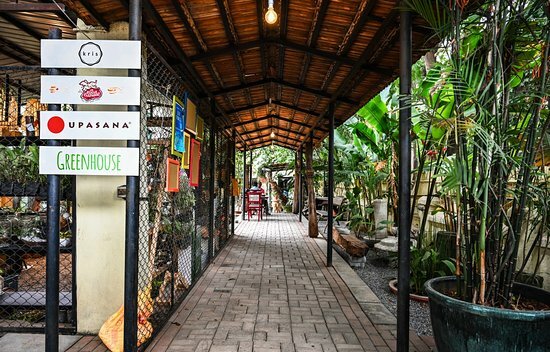 This restaurant serves Italian and Mediterranean cuisines along with a variety of other Continental delicacies. 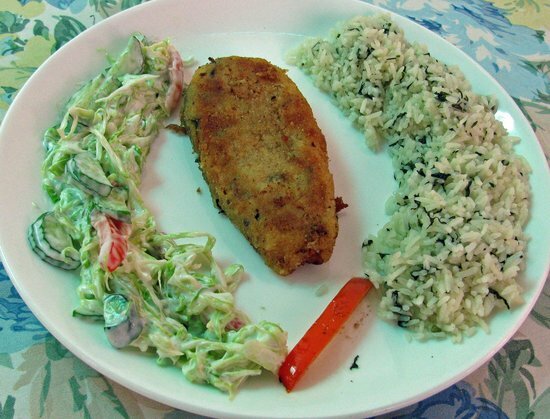 The various ingredients and authentic herbs and spices instantly give a soul-satisfying taste to the diners. 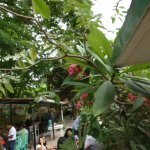 The Rogue Elephant has a simple and spacious ambiance and is ideal for Continental food lovers who like spending quality time with families and loved ones. 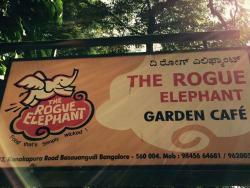 The Rogue Elephant is located in Basavanagudi, Bangalore and is next to New Generation School. 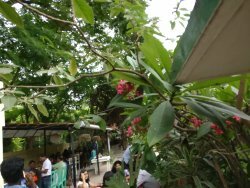 The restaurant is located outdoors with lots of trees and plants around. The food was really good. They were good enough to accommodate my diet restrictions. 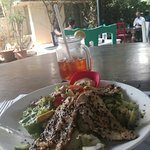 The fish and salad dish I had was really good! We went there for lunch. Would go again. 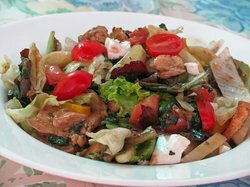 Simply loved the savoury panacota and fig salad. The stuffed avocado was warm and delightfully satisfying. I found Thai geeen curry fairly spicy and with a lot of ginger. Slurped it znyway😀. My friends and I had a lovely gratifying meal. 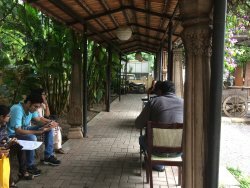 This is a great place for lunch/dinner in south Bangalore. The seating is amidst a garden making it very relaxing. The food was good. The service was great. What's more? Parking is easy to find. 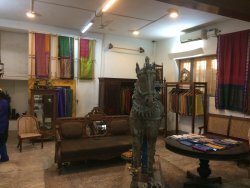 this place is really good for group of 4 food is very nice hospitality is also nice added advantage is hat you have a Boutique called Ambar. 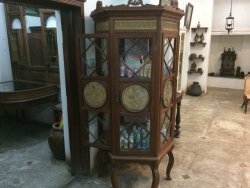 Get quick answers from The Rogue Elephant staff and past visitors.